For your garden fence to last longer, adding gravel boards ensures they are safe from damp and moisture damage. Installing gravel boards before you install the fence is a worthwhile idea. At Sheds to Last, we are renowned as Devon’s and UK’s leading provider of fencing accessories including gravel board. We have the expertise, material and tools to help you keep your fence solid all year round. 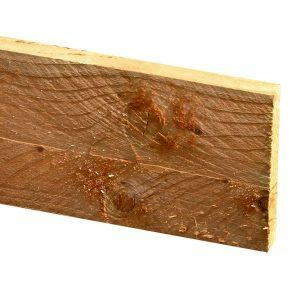 At Sheds to Last, we have a range of gravel boards that suit your commercial and residential fencing projects. We ensure that these boards align and match with the garden environment. Other than durability and versatility, our gravel board come in different heights and sizes. 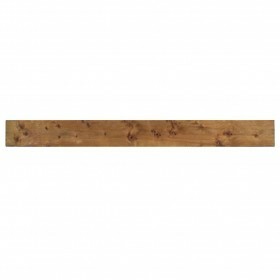 You can rest assured that you will find boards that meet your needs. We understand that gravel board can be replaced and they are more affordable compared to other fencing materials. We will use the same gravel boards and concrete posts. This makes it a low maintenance affair with minimal disruption if you want to repair. With our gravel boards, your fence begets a uniform look minus the unsightly gaps seen on wooden fences. They provide an anti vermin barrier and your timber fence will remain rot free especially on the bottom ends. Choose these boards and relax knowing they will prolong the life of your fences. Before delivery, we offer a guarantee of quality. We ensure that these concrete boards are built to the highest standards. We value you and we don’t put money first. Our boards carry a lengthy warranty while our prices are the best in Devon. If you are unsure about the best gravel board to purchase, contact Sheds to Last without hesitation. We won’t delay the delivery.